The Boy Who Lived will be back this summer, in a play called Harry Potter and the Cursed Child, co -written by J.K. Rowling, Jack Thorne and John Tiffany, and as expected, the news that the play’s script will also be published (on 31st July, Harry’s birthday) as a book took the world by storm. Most folks won’t get to watch the play, and expectedly, the book shot straight to number 1 just 24 hours after the announcement. 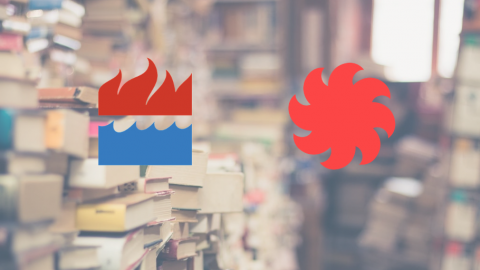 Reedsy, a publishing startup that won the Futurebook BookTech Company of the Year in 2015, which helps ‘authors find editors, designers and publicists through a “curated marketplace“‘, is out with a new book editor that allows ‘multiple users to work on a book at the same time’ and export the books in two preset formats for fiction and nonfiction. It’s meant for ‘both self-publishing authors and publishers who want to create a perfectly formatted book’, according to Reedsy.